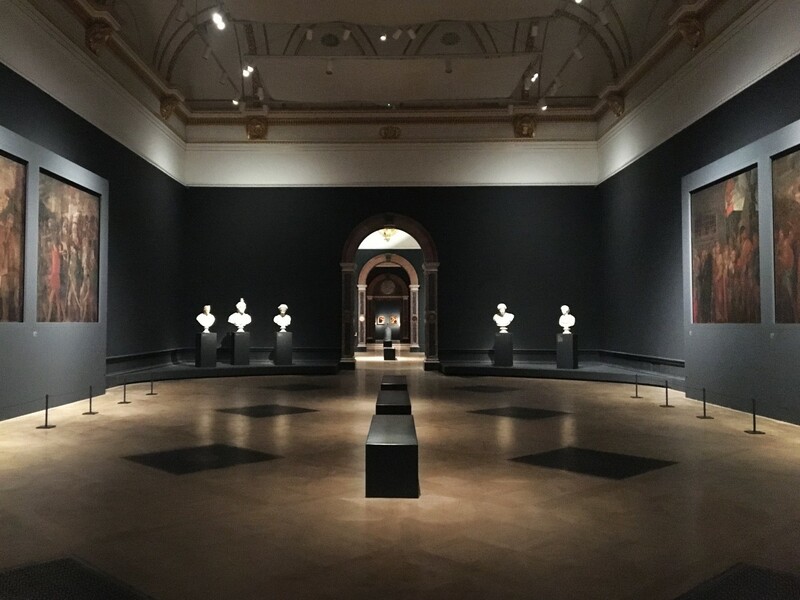 The design team were treated to an early morning private tour of the Royal Academy of Arts before the gallery doors opened to the public. Many thanks to Claire Sadler of the RA and Liam Ward and Alessandro Nisi of iGuzzini for demonstrating the new intelligent lighting. The results on the Charles I exhibition are stunning.